It’s been a long and grueling election season. And no matter where your allegiance lies, it’s likely to be a stressful day. I don’t want to get into any long debates about who to vote for. My feelings are strong (#imwithher) but you may have different strong feelings or conflicted feelings and that is your right in a democracy. 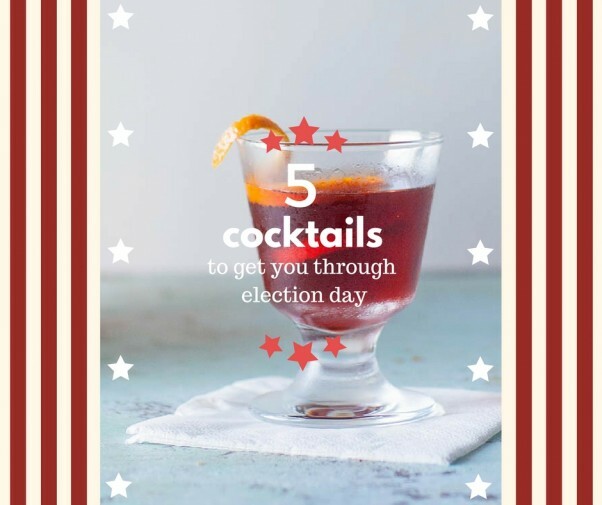 Regardless, these 5 cocktails can help you get through the final hours of this historic election. 1. The Brooklyn. 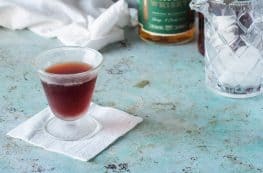 A less-sweet variation on the Manhattan with rye, Ramazzotti, Luxardo maraschino liqueur, and orange bitters. Fitting in an election where both presidential candidates are headquartered in New York. 2. Smoked Barrel-Aged Negroni. 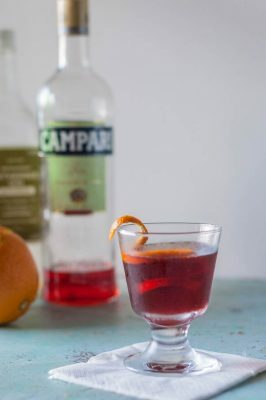 A traditional Negroni with gin, Campari, and Punt e Mes sweet vermouth gets infused with smoky wood chips in an iSi cream whipper. Takes on a lovely smoky, barrel-aged flavor instantly and without the need for a barrel. Fitting for an election that’s often been compared to a dumpster fire. 3. Bitter Giuseppe. 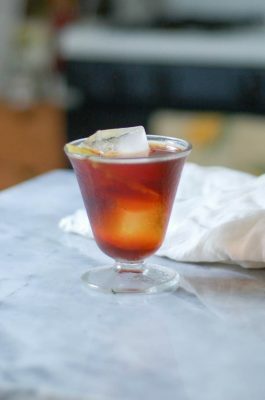 A low-alcohol cocktail with bitter, artichoke-based Cynar and sweet vermouth. 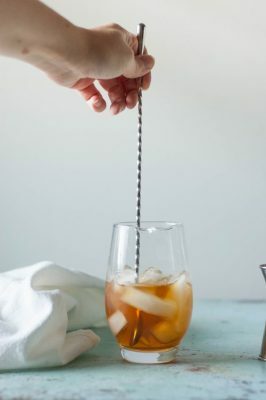 Good if you’re going to be drinking long into the night. Or if you’re feeling bitter about the returns. 4. The Perfect Pear. 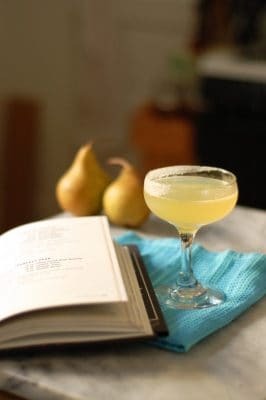 A citrusy cocktail with pear brandy. Perfect for pairing with your election viewing party. (Groan….) 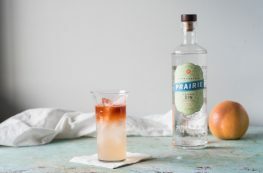 But seriously, it tastes like fresh pears and is delightful and autumnal. 5. 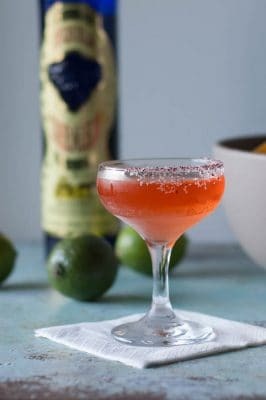 Cinco de Cuatro Margarita (aka The Bad Hombre). A four-ingredient margarita with tequila, Aperol, elderflower liqueur and lime juice inspired by Arrested Development and the non-Spanish-understanding Bluths. Seems appropriate in an election in which one candidate has focused his entire campaign on building a wall to keep Mexicans out. Bonus. The Expat. 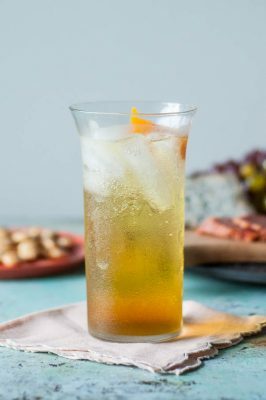 If things don’t go your way, this cocktail with Gran Classico and Carpano dry vermouth and fizzy water will keep you company. Go vote. Toast democracy. Cheers!